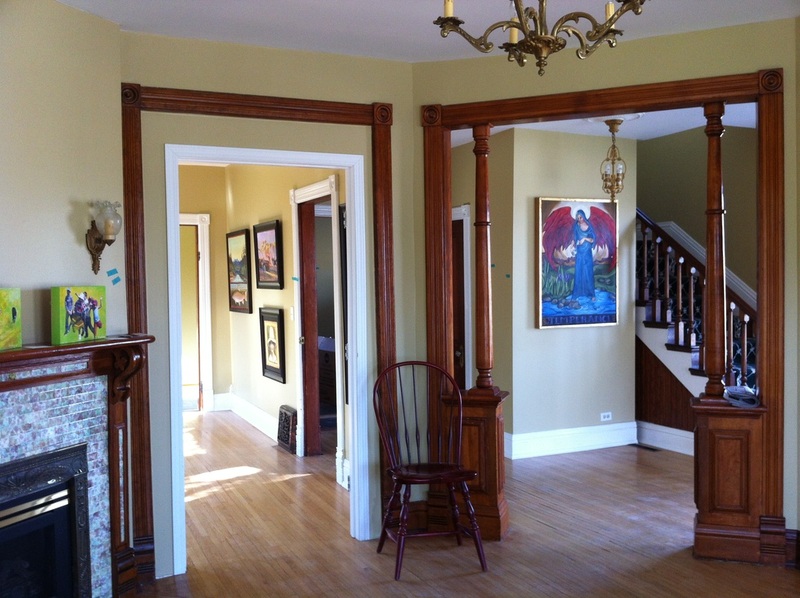 The gallery is in one of High River's Historic Homes of significance. The Miles/Ash Residence, built in 1905. The original floors, lights and more add a wonderful feel to the gallery space! Note: These photos were taken before the 2013 flood. 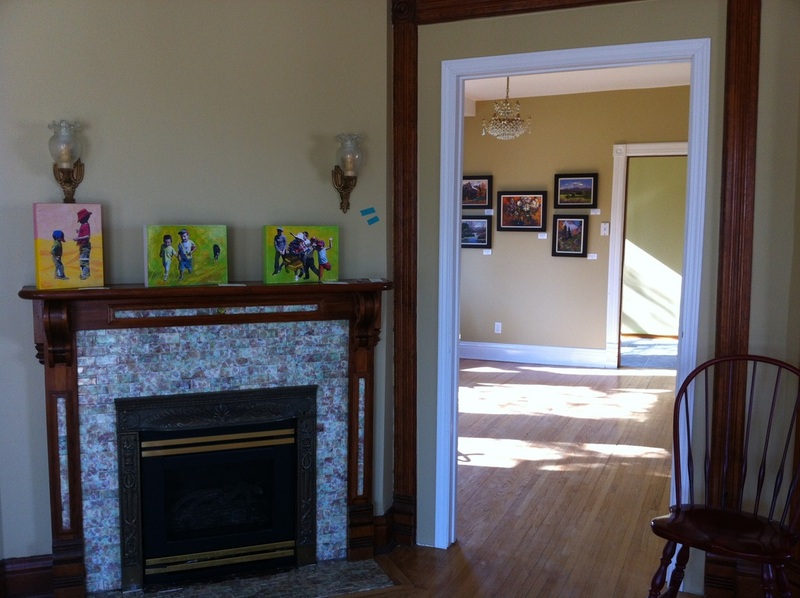 Krystyna Laycraft's work is on the mantle and Sharon Lynn Williams is in the room beyond. Tyrrell Clarke's work is in the front entrance and you can see through to Don Hamm's work on the left. 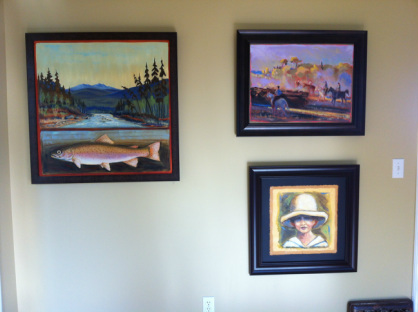 Don Hamm's oil paintings. Come and see some of his newest work!